Aston Villa manager Steve Bruce says that the club may have to end up selling Jack Grealish before the end of the transfer window. The 22-year-old is one of the prized assets for Aston Villa and he will fetch the highest price among any of the current players. The midfielder has been able to get nine goals in his 92 games for Aston Villa. After losing in the play-off final against Fulham last season, Aston Villa need to make up a significant sum of money – around £ 40 million – in order to meet the Financial Fair Play regulations. 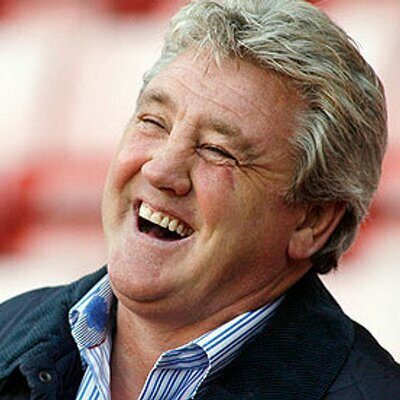 Bruce says thatGrealish is certainly a special talent who could improve Aston Villa leaps and bounds. However, the club are being left with little option but to sell him. Tottenham are being linked with a move for the midfielder, who could cost as much as £ 40 million. Aston Villa have gone through a horrendous time over the last few years. Apart from the relegation into the Championship, the club also failed to get back into the Premier League in the first time of asking. This is expected to cost the club around £ 160 million in potential revenue. In addition to this, Villa were unable to meet a £4 million payment for tax related purposes in June. All these have increased the financial pressure on Villa, while owner Tony Xia insisted that the club is not for sale. “He's a special talent. Yes, you don't want to lose him, but the inevitable thing is, we have to. We have keep the club up and running and keep it in line with Financial Fair Play. We might have to take decisions which aren't going to be easy. We will have to generate some money and inevitably that's going to be through player sales,” said Bruce.